Yes, definitely. You’ll see, it’s worth it. 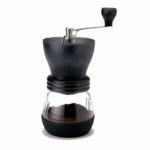 With freshly ground coffee, all of the great coffee aroma lands directly in your cup. 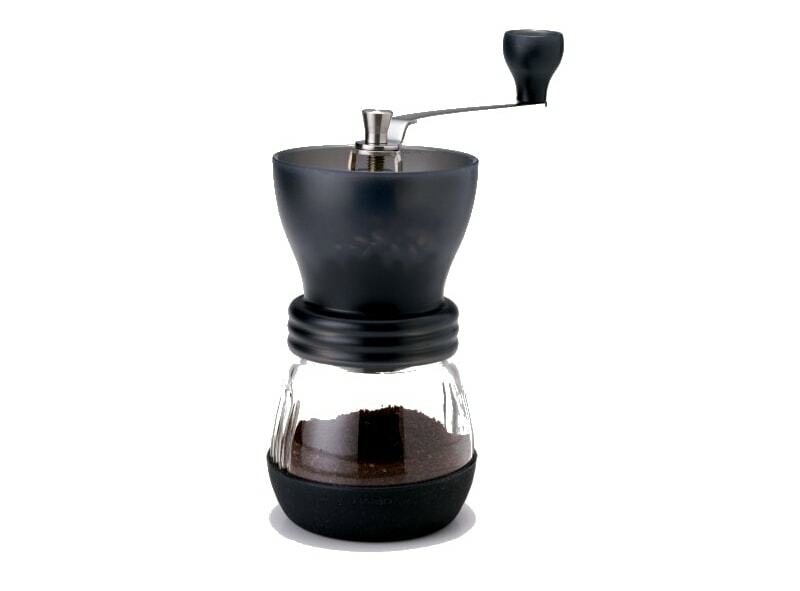 For instance, you can purchase the Hario Skerton hand grinder or another recommended grinder from our shop under equipment. If you need advice when it comes to buying a coffee grinder, please don’t hesitate to contact us.